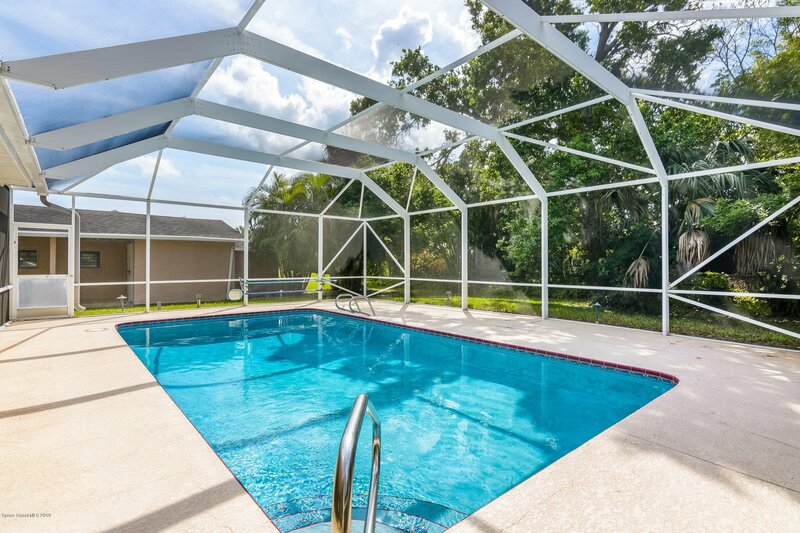 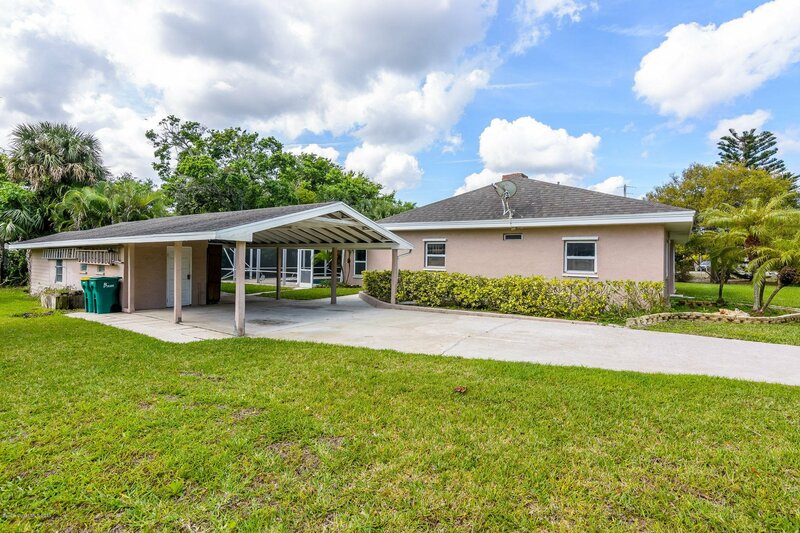 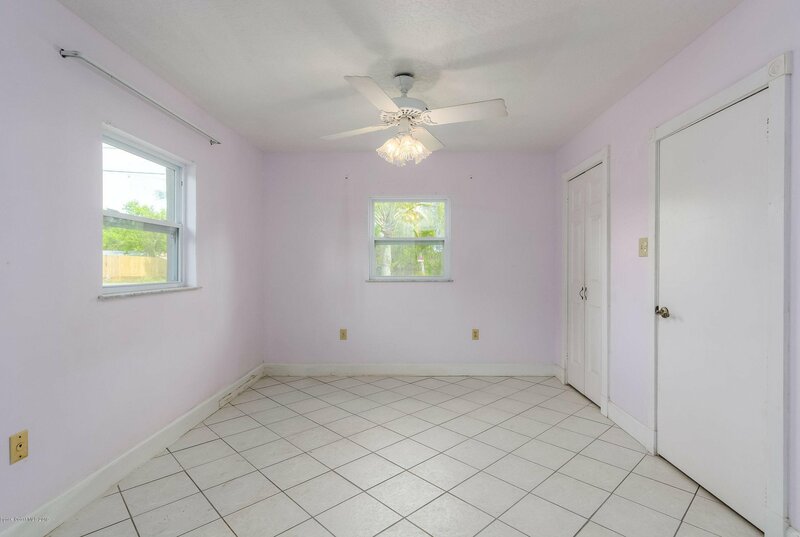 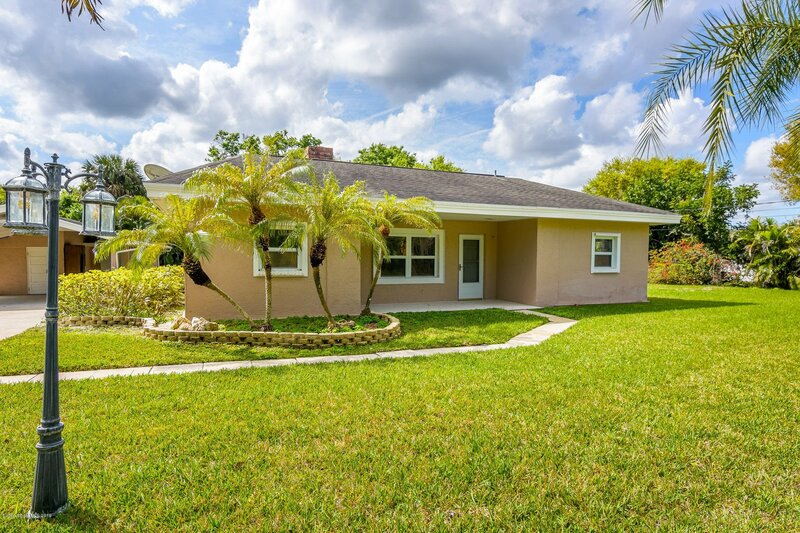 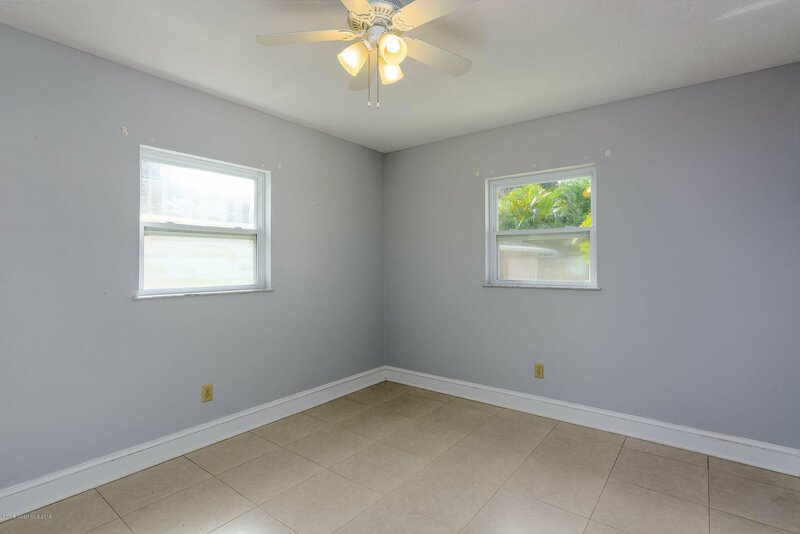 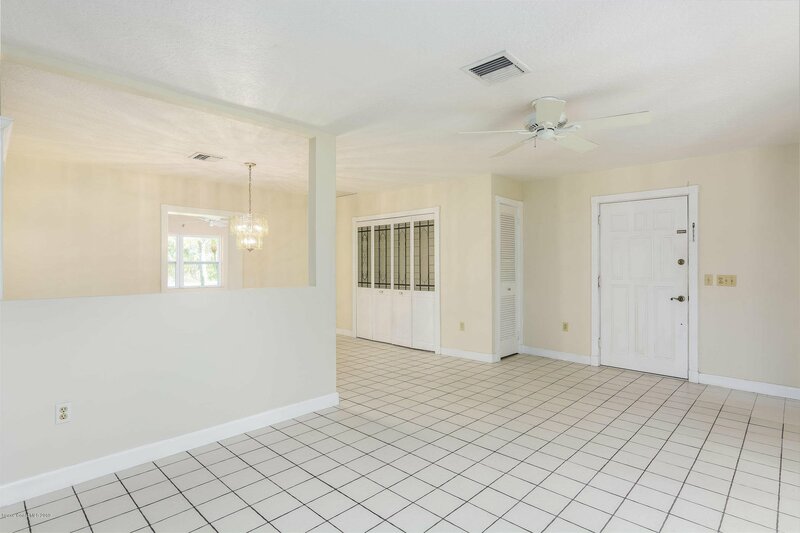 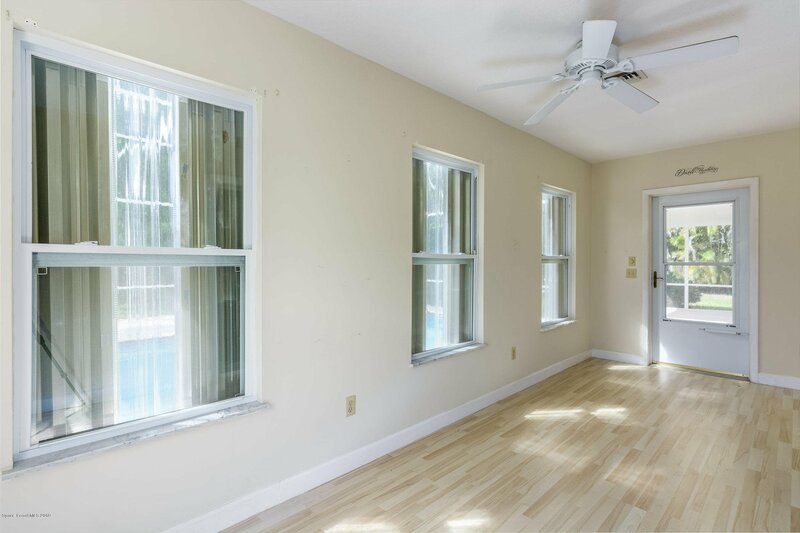 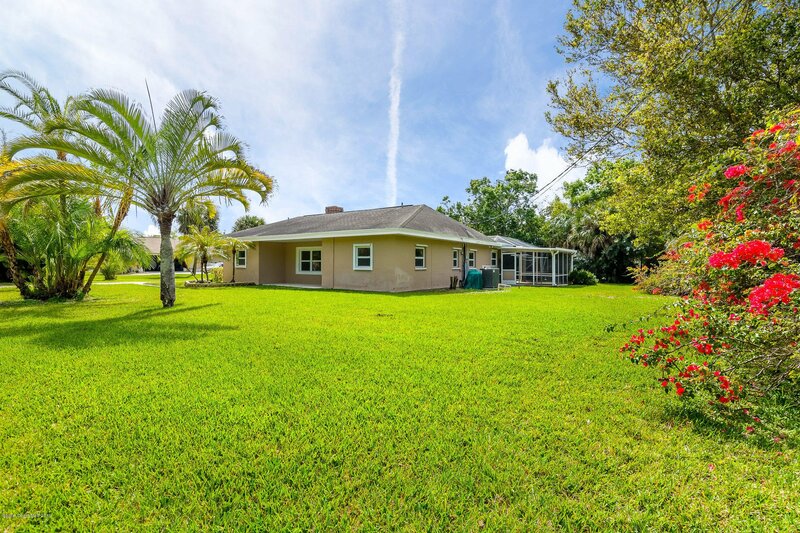 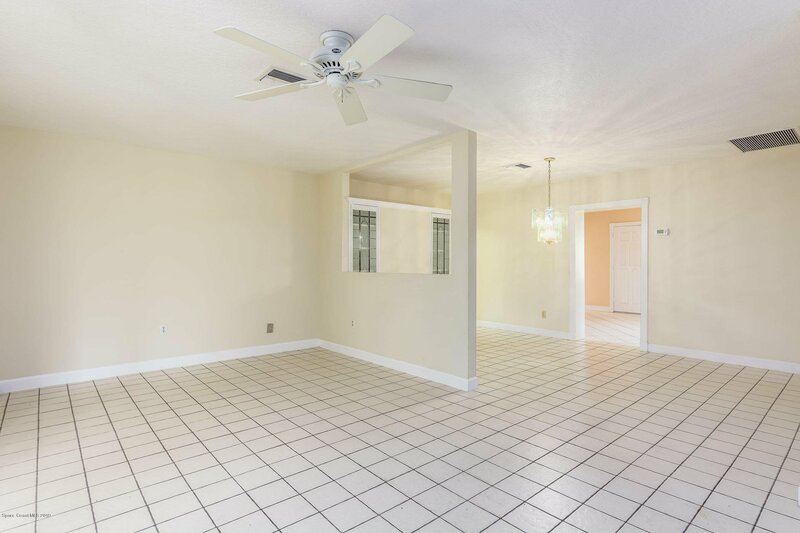 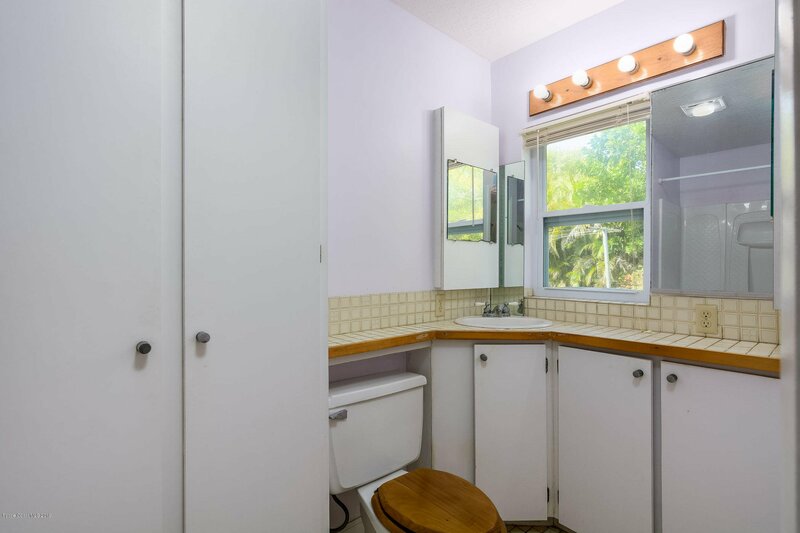 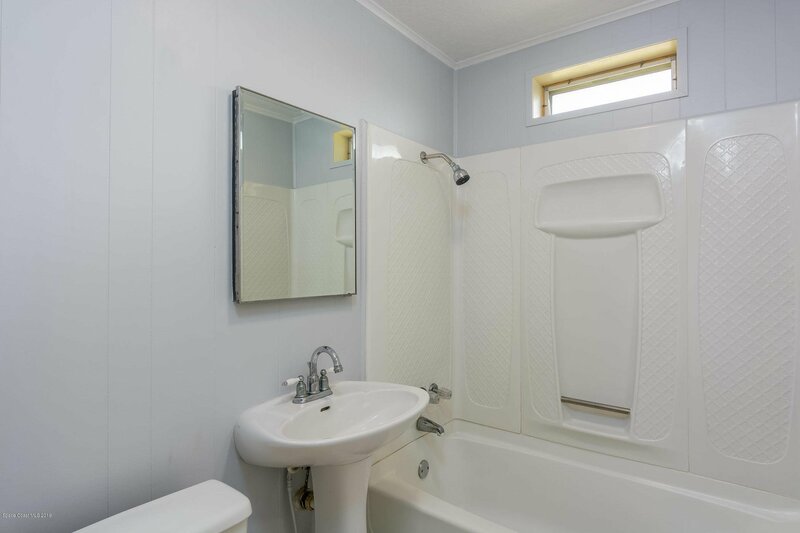 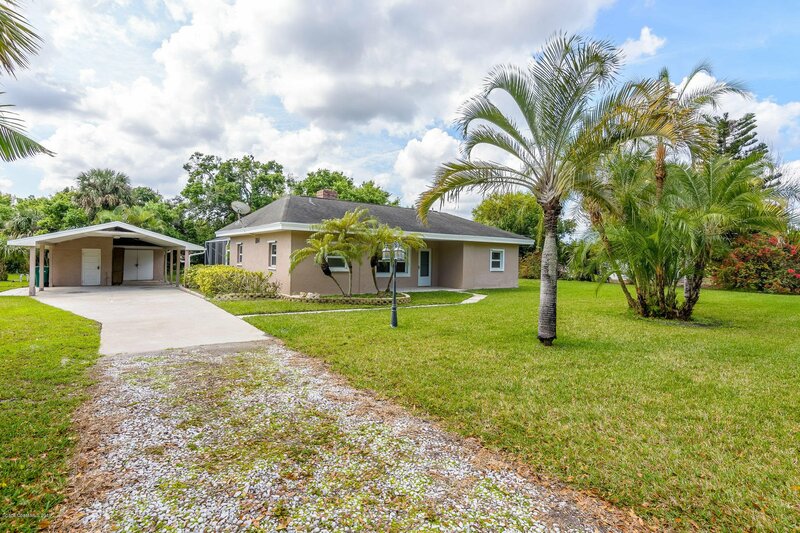 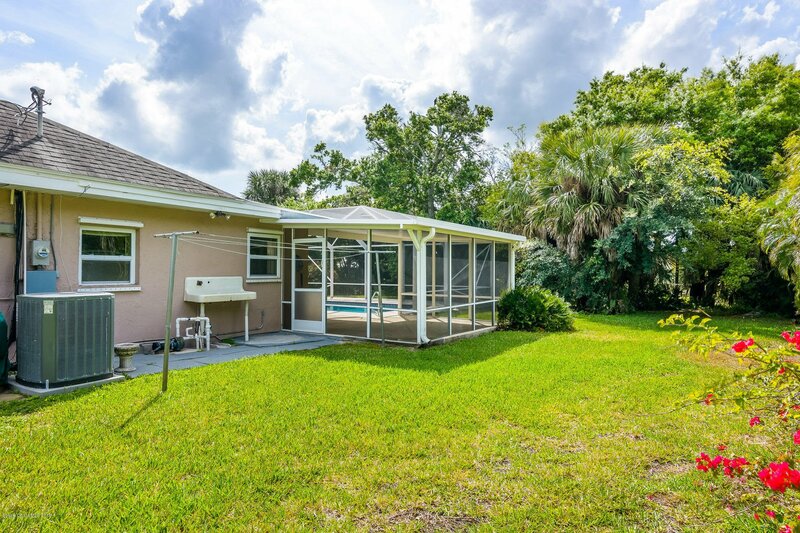 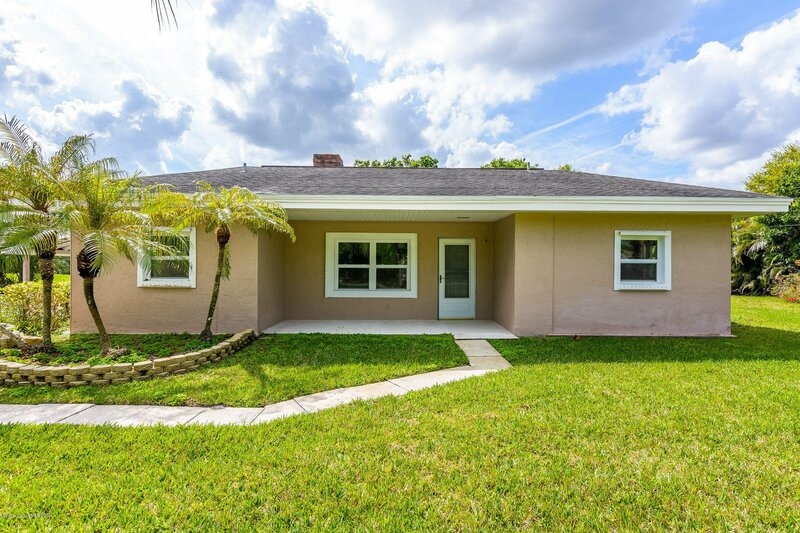 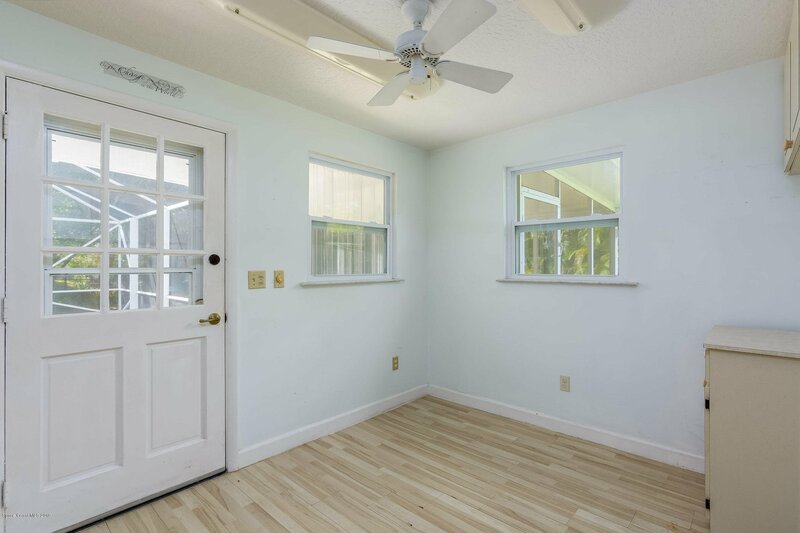 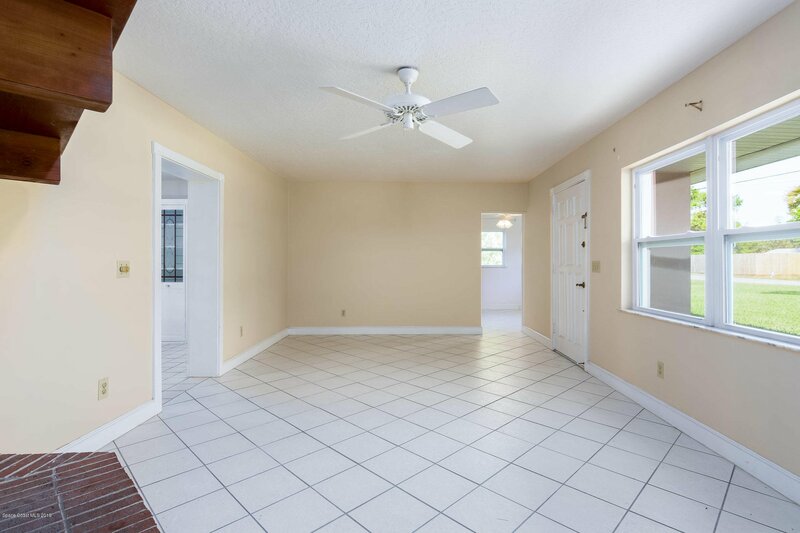 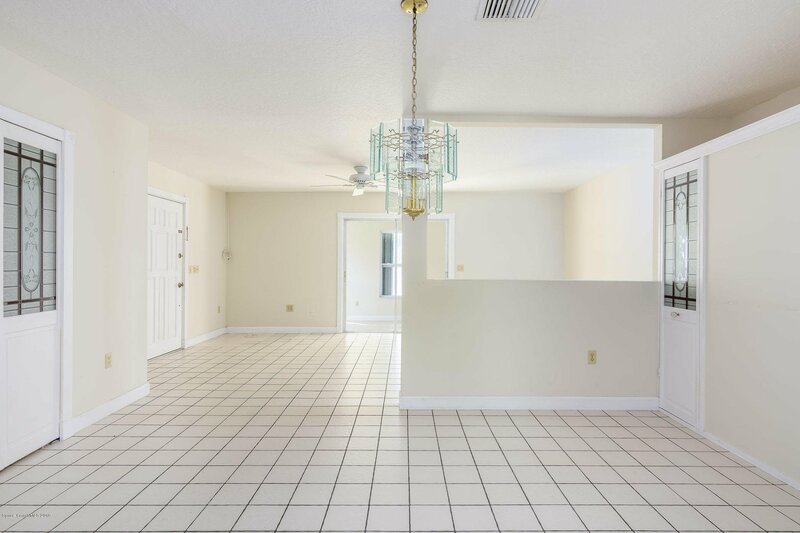 WITH A NEWER A/C & WATER HEATER, this pool home is nicely settled, just down the street from the beautiful Indian River! 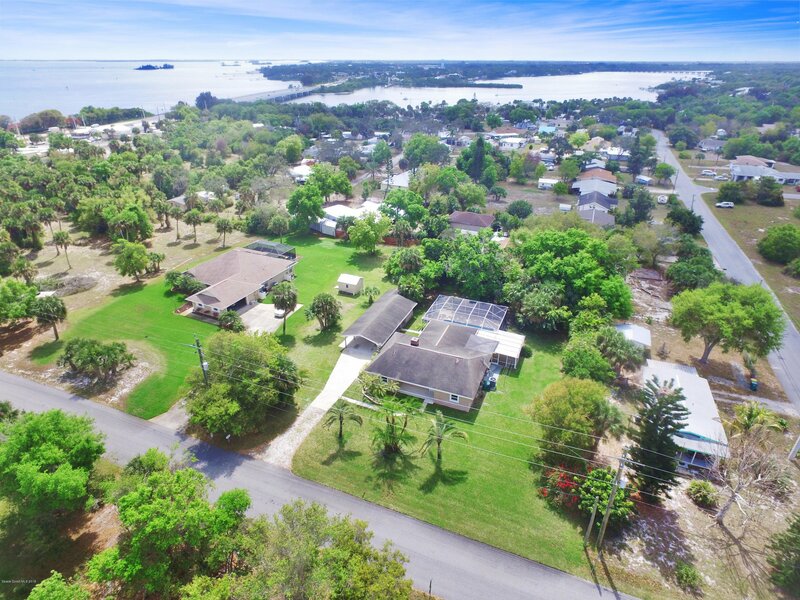 It's the perfect property for your RV & boat! 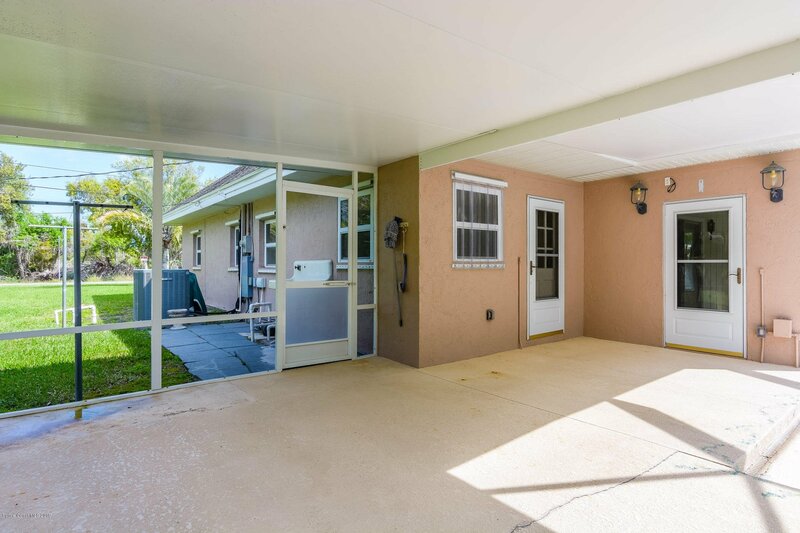 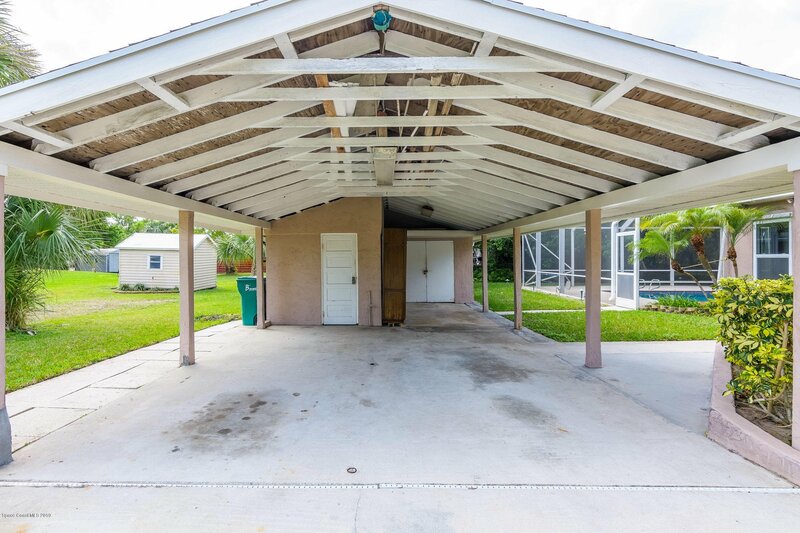 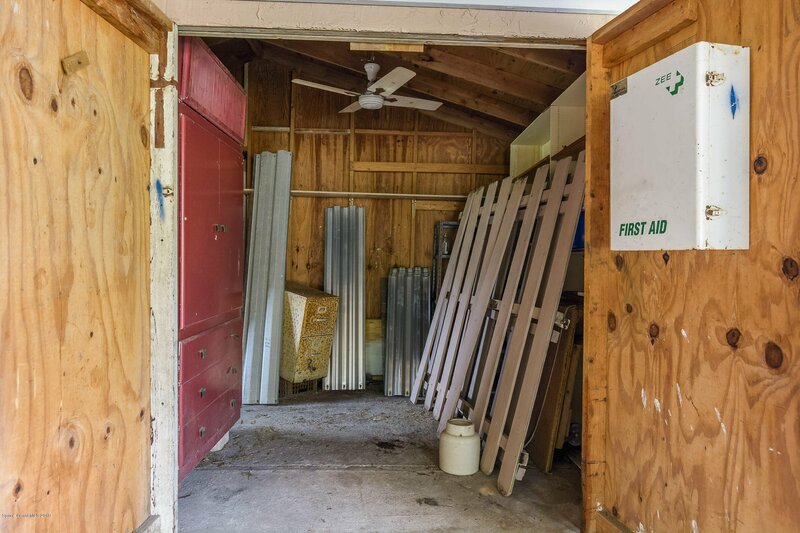 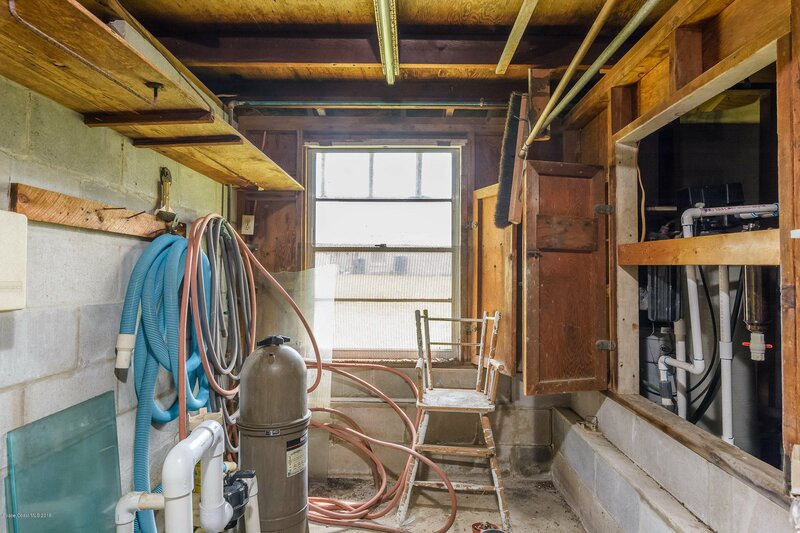 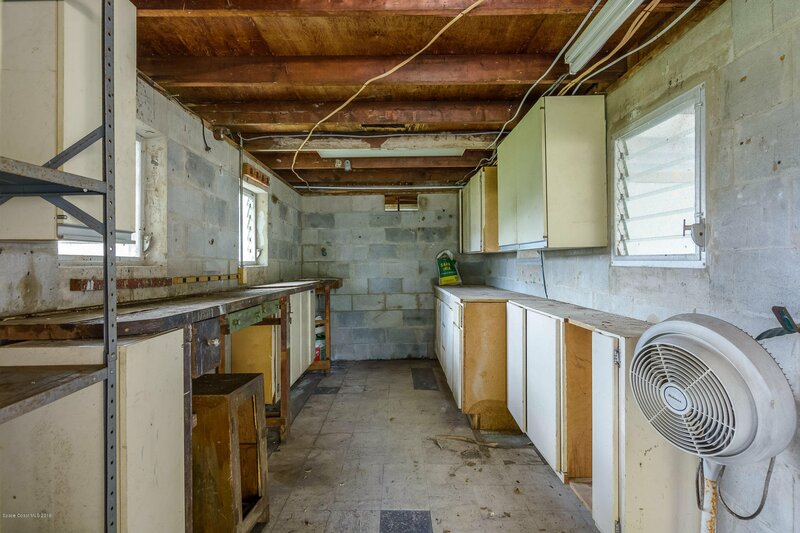 A large detached carport features an attached storage shed & separate workshop. 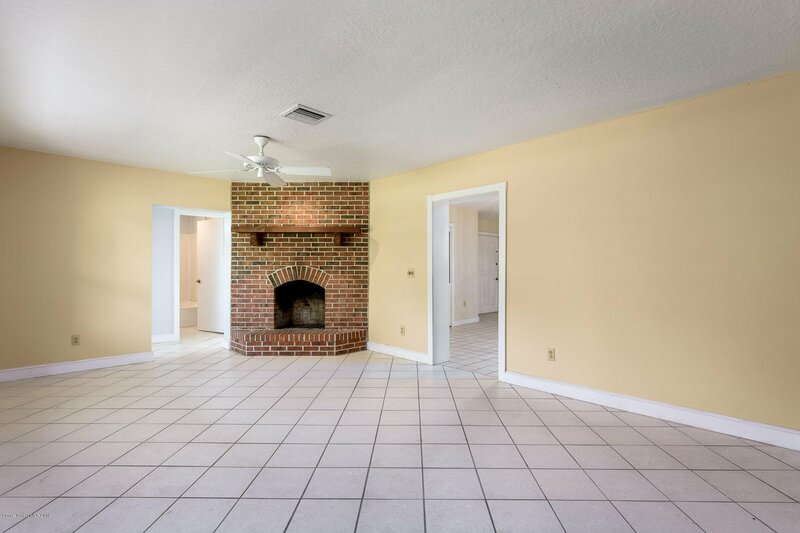 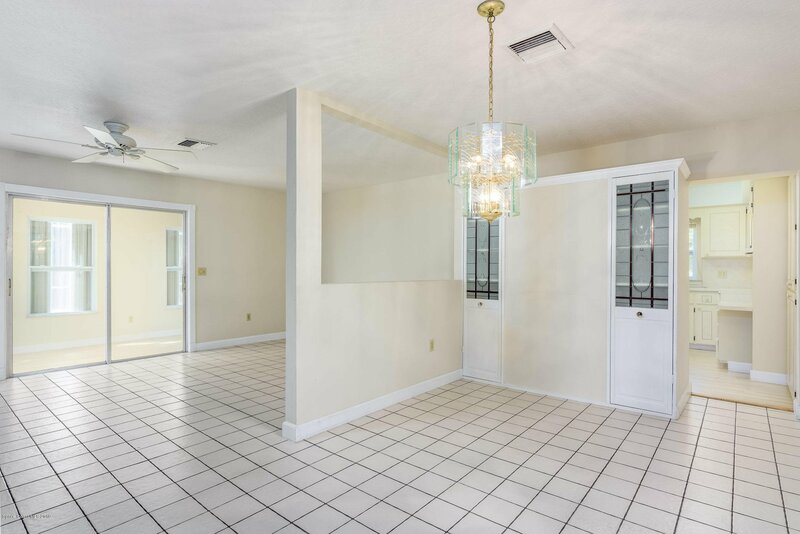 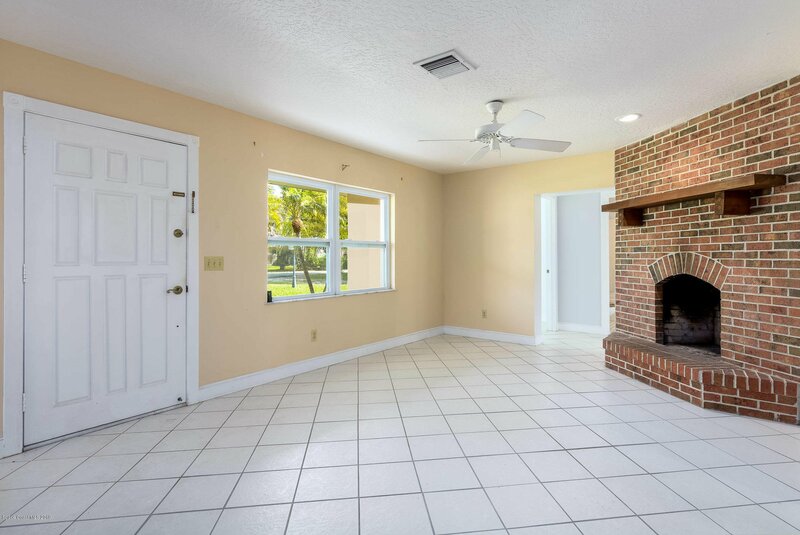 Inside, a handsome brick fireplace makes an attractive first impression in the formal living area. 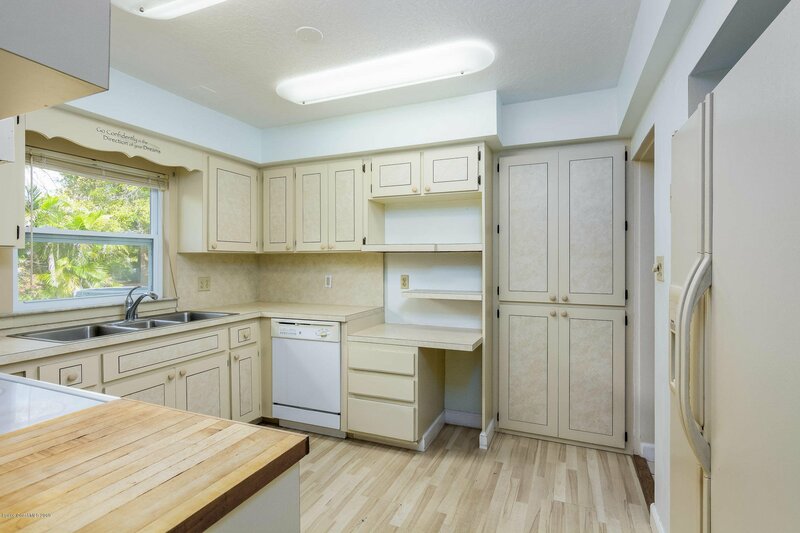 Custom cabinetry creates extra storage off the formal dining, and an enclosed porch off the family room provides a sunny sitting space! 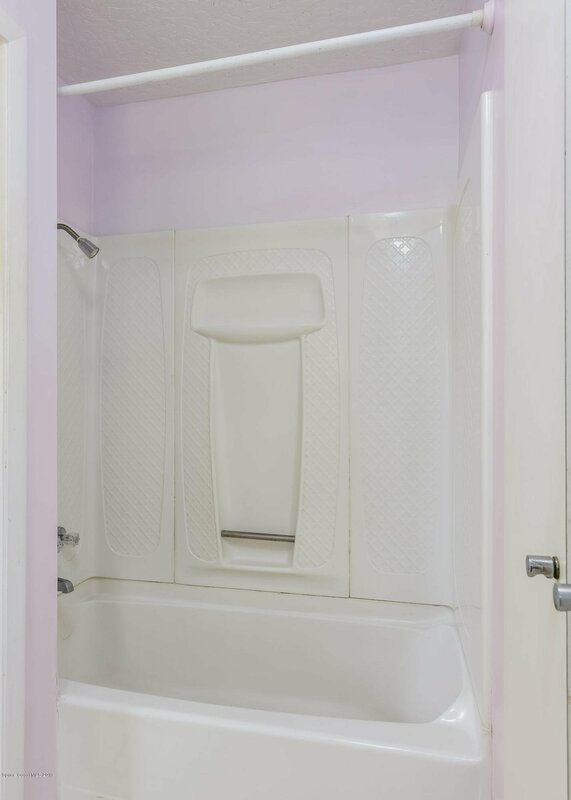 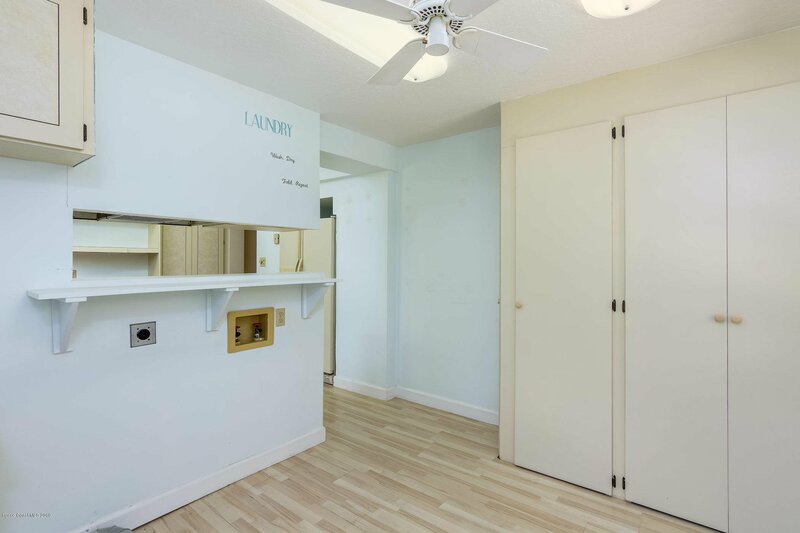 Solid surface flooring underscores the entire home. 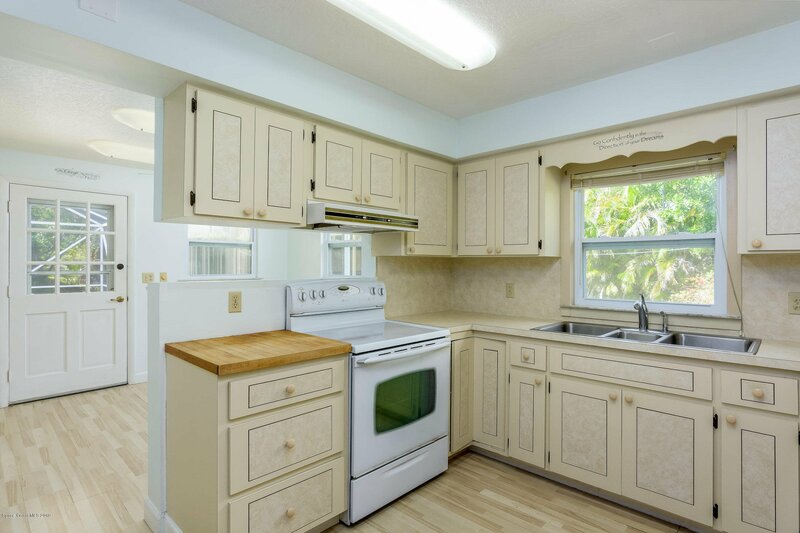 A cozy breakfast nook is a nice morning coffee spot & offers washer/dryer hook-ups. 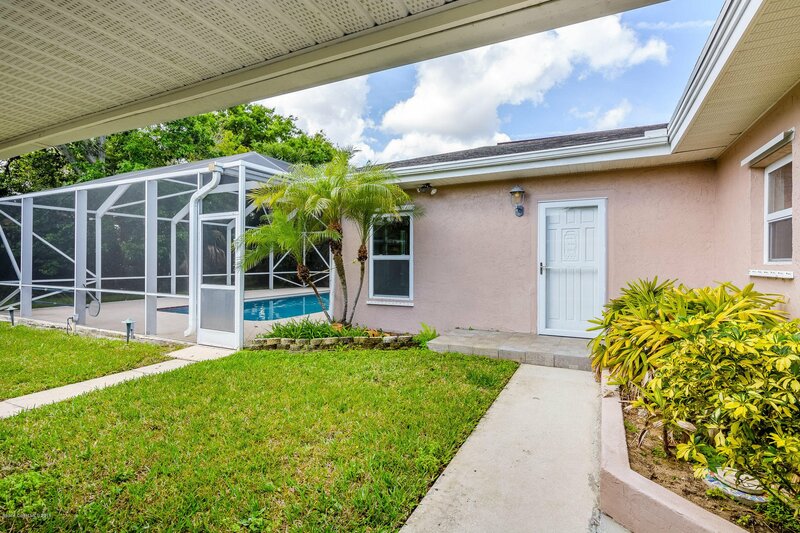 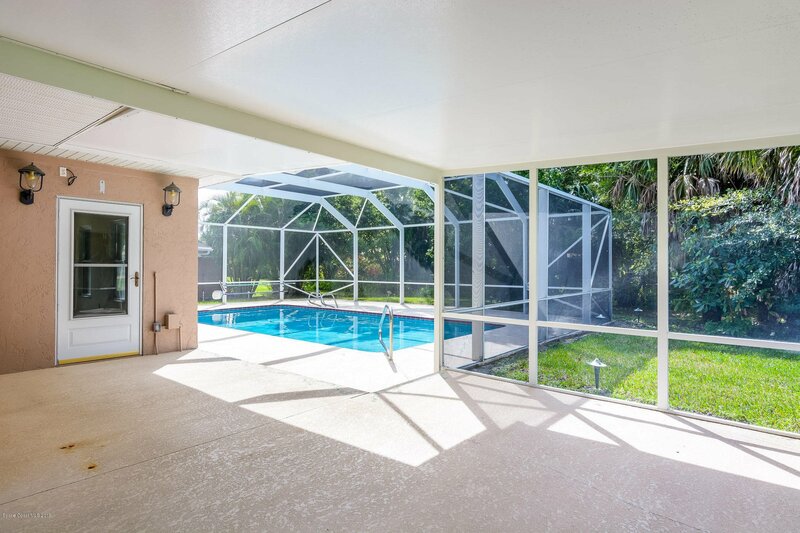 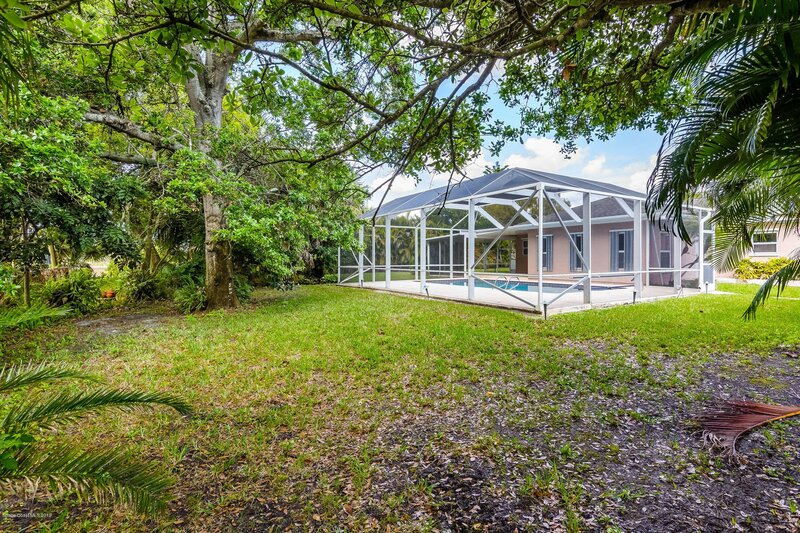 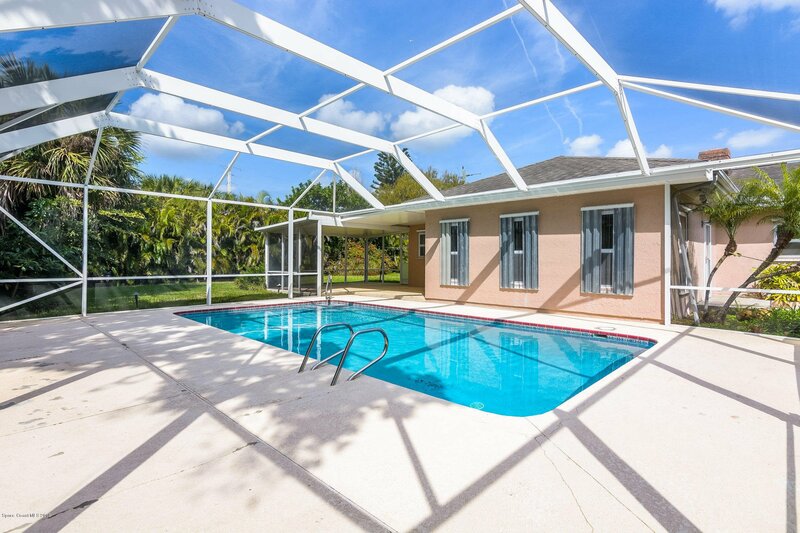 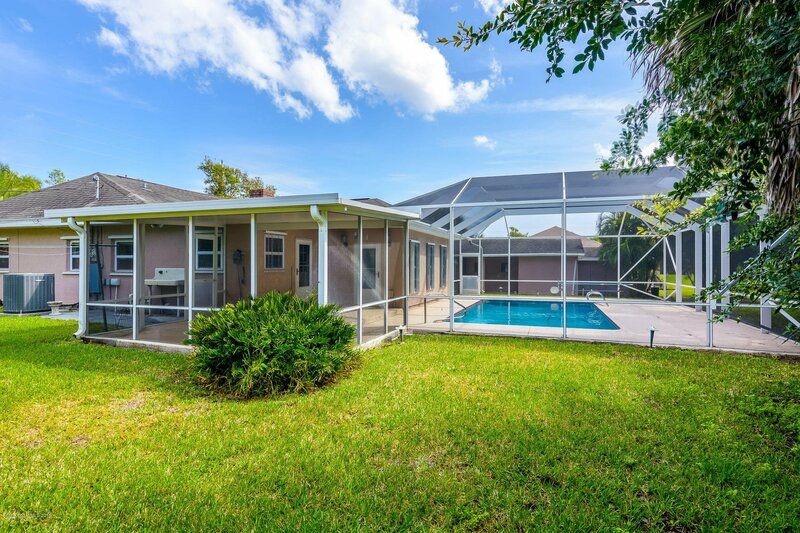 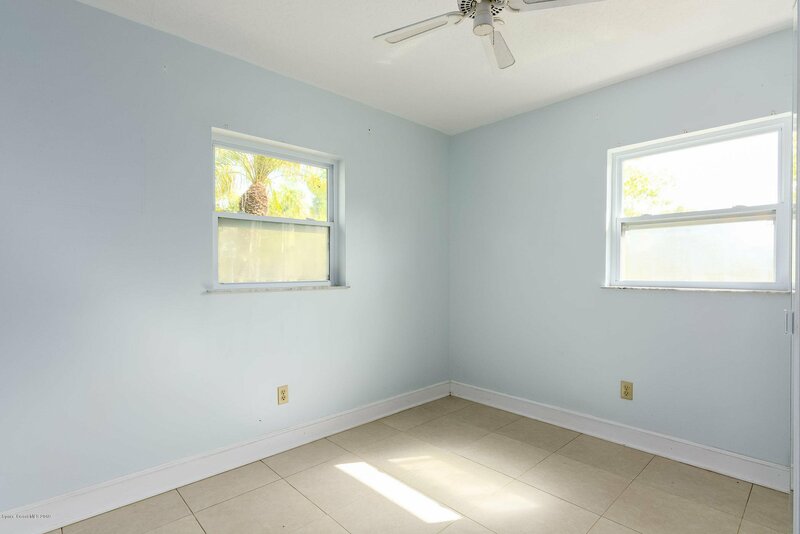 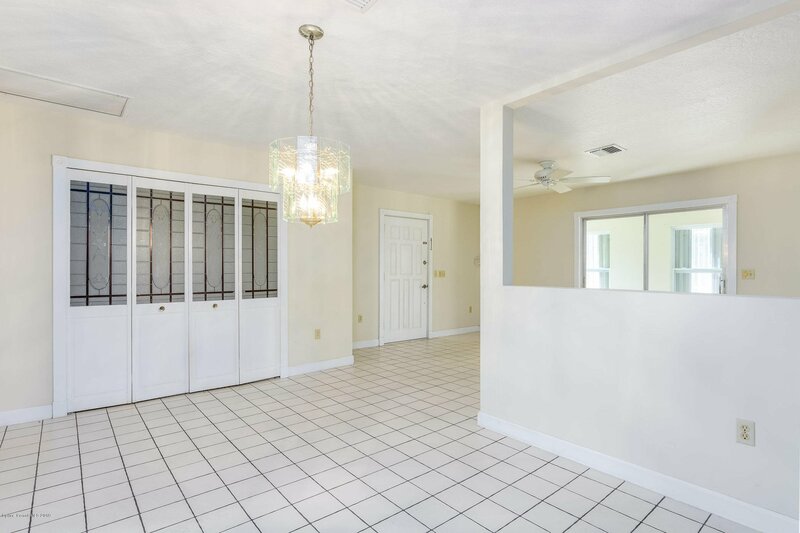 Out back, the large screened pool is accented w/Spanish tile, plenty of deck space & a big shady covered lanai. 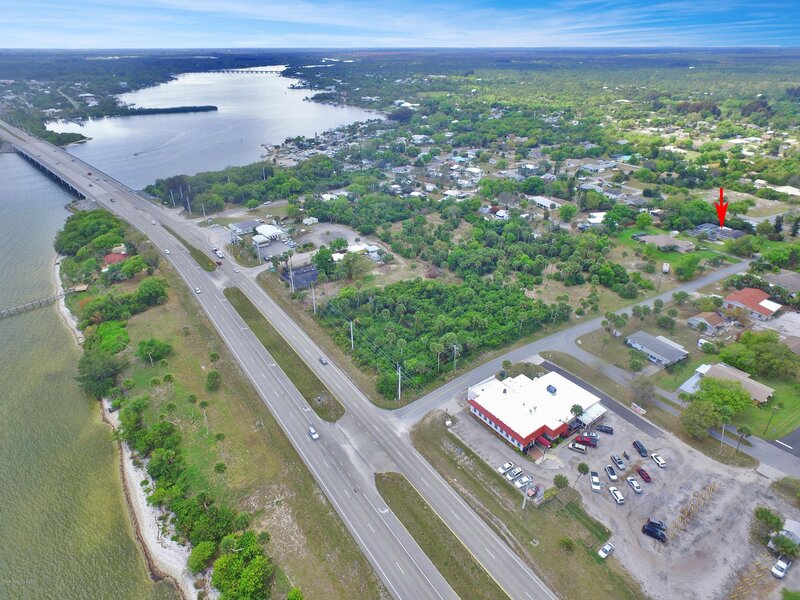 A quick walk to the river & a short drive to the beaches!